The WaterWise Team provides boat and water safety presentations to youth across the Lower Mainland, the Interior, and Island regions, covering topics such as risks of cliff jumping, the importance of wearing a lifejacket, the dangers of boating and drinking, and how to be an advocate for their own safety when in or around the water. The WaterWise Wisdom Presentation is aimed at youth ages 5 and up. It is fun, interactive and free! The Team is pleased to visit both small and large groups of students provided adequate space is available to accommodate the group size. Due to the high volume of requests, the Team is only able to provide one presentation per school. 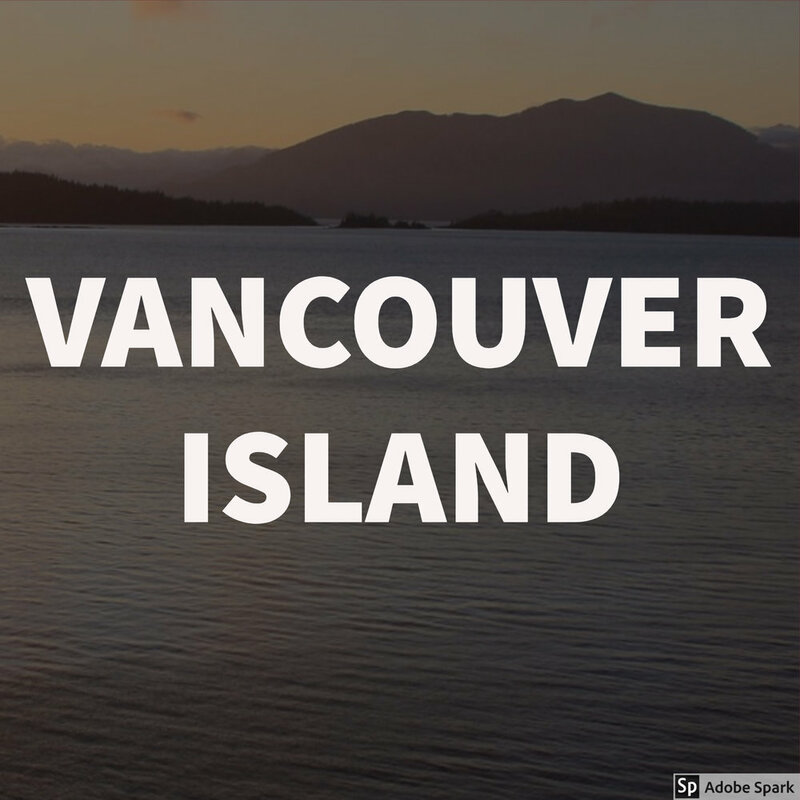 To request a School Presentation, click on your region below. What equipment do I need to have ready for a WaterWise Wisdom presentation? The Team asks that a display screen/smart board/blank wall and table be available for their presentation as well as a microphone for large groups. Can I request a presentation for my middle school? Absolutely! The Team is happy to announce our new WaterWise Wisdom middle school presentation with age appropriate content for grades 6-8. Can the Team do multiple presentations at our school? Unfortunately, do to the high volume of booking requests, the Team is only able to offer one presentation time per school. We encourage interested teachers to coordinate an assembly style presentation for multiple classes. Are there classroom activities or resources we can use to teach before/after the presentation? Yes! Please email waterwiseteam@lifesaving.bc.ca to request activities and lessons plans for your classroom. How do I submit my student's #CaughtYouSharingIt posters? Please send your top 3 submissions to waterwiseteam@lifesaving.bc.ca. Schools are encouraged to 'Share It!' as students participate in the Team's #CaughtYouSharingIt school contest. SHARE IT - Promote WaterWise in your community! 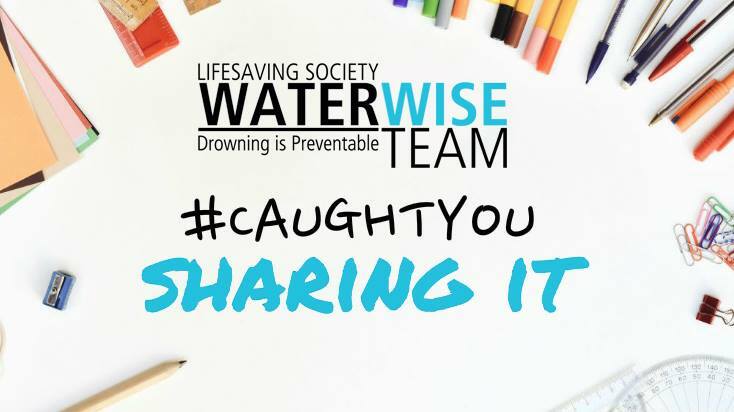 Design a postcard/poster that illustrates the importance of boat and water safety and include an important message you learned throughout the WaterWise Team’s presentation. Vote on your class’ top 3 posters and submit the winners to the team’s email (WaterWiseTeam@lifesaving.bc.ca) by June 28th, 2018. Selected posters will be awarded prizes and advertised on our social media platforms! Be sure to include #CaughtYouSharingIt somewhere on your poster to receive credit.